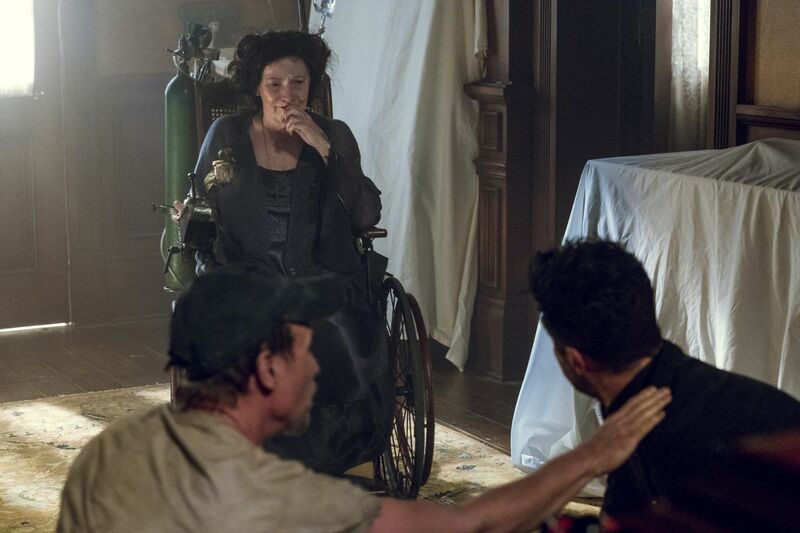 AMC‘s outrageous drama Preacher returns later this summer and the network has released the first official promo for the series offering a look at some of the new additions to the cast! Check it out in the player below! Preacher returns for 10 episodes on Sunday, June 24 at 10:00 PM ET/PT. 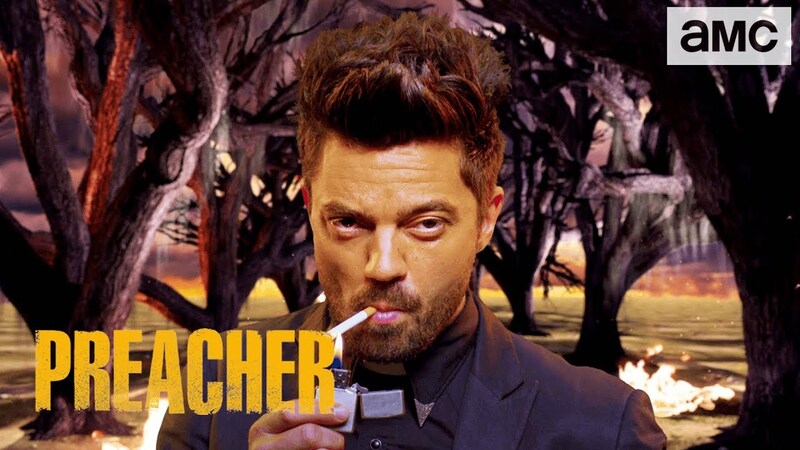 If you’ve never seen Preacher or just want a refresher on the things that happened in each episode, you can read our episode annotations for season 1 and season 2, comparing and contrasting them to the comic book source material.